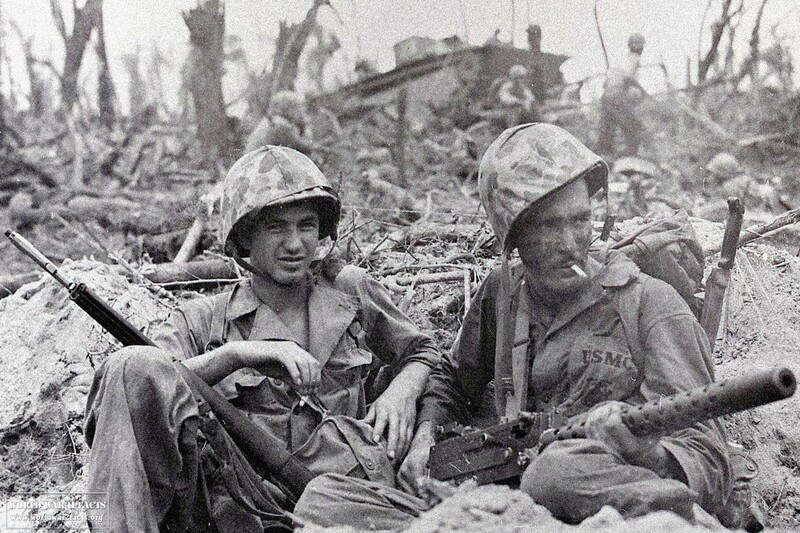 Marines taking a break. Photo courtesy of NARA. The Battle of Peleliu occurred between September and November of 1944 on the island of Peleliu . The battle was also known by the name, Operation Stalemate II, by the United States and took place between the United States Marine Corps (initially) and later joined by the U.S. Army 81st Infantry Division against the Japanese army in World War 2. The battle was fought over an airstrip on the island and was part of the larger Allied offensive campaign, Operation Forager. Operation Forager took place between June and November 1944 in the Pacific Theater of War. The battle remains one of the war's most controversial, due to its high death toll, but questionable strategic value. Considering the number of men involved, Peleliu had the highest casualty rate of any battle in the Pacific War. Famously, UMSC Major General William Rupertus, commander of the 1st Marine Division, made a prediction that Peleliu would be secured in just four days. His prediction would prove to be a bit ambitious since the battle would last for more than two months due to the Japanese fortifications on the island. Peleliu would be a fairly controversial battle due to the low strategic value of the island compared against the high casualty rate suffered by American forces (the highest for any U.S. battle in the Pacific Theater during World War 2). 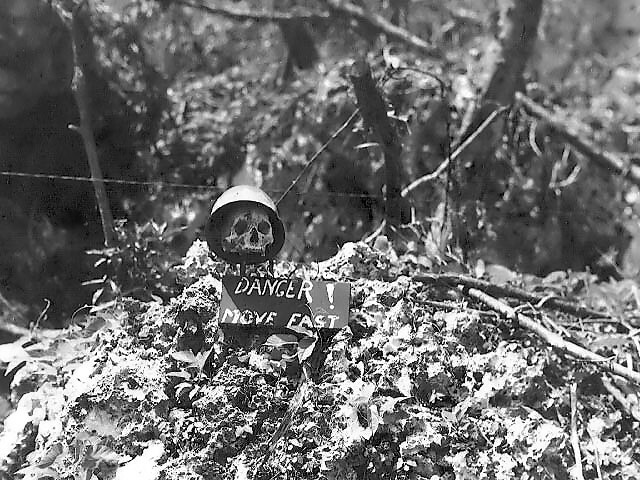 Peleliu has been called the "the bitterest battle of the war for the Marines". 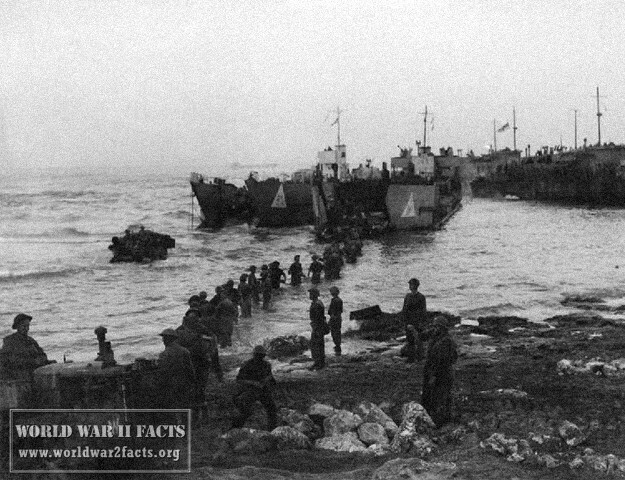 The first wave of LVTs moves toward the invasion beaches, passing through the inshore bombardment line of LCI gunboats. Cruisers and battleships are bombarding from the distance. The landing area is almost totally hidden in dust and smoke. Photographed from a USS Honolulu (CL-48) plane. included taking both Okinawa and Taiwan to serve as staging areas to invade Japan. Each of these American strategies involved taking the island of Peleliu; albeit for different reasons. Once President Roosevelt chose MacArthur’s strategy, it became necessary to take both Peleliu and Angaur prior to focusing on the Philippines in order to protect the right flank of MacArthur’s flank. One September 15th, 1944, the United States Marines (1st Marines) landed on the northern end of Peleliu at “White Beach” at 0832 local time. The 5th and 7th Marines would land on the center and southern portions of the island on “Orange Beach.” During the attack, the landing craft got caught in crossfire once the Japanese forces opened the steel doors that guarded their positions. During this time, they fired artillery and hit the marines with 47 and 20 mm guns. 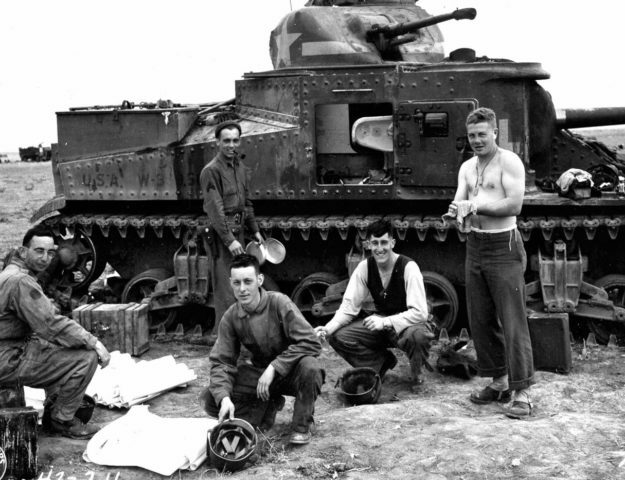 One hour into the landings, there had been more than 60 LVTs and DUKWs destroyed by Japanese forces. While the 1st Marines were taking fire on “White Beach,” the 5th Marines would make the most progress on day 1 of the landing at Peleliu at Orange Beach. This is primarily attributed to the fact of the beach being further from the Japanese heavy guns located on the left and right flanks of the Marines. As the 5th Marines pushed towards the airfield, the Japanese counterattacked with Nakagawa’s armored tank company. The Marines would push back, but responded with naval gunnery, air attack, howitzers, and their own tanks. Towards the end of day one of the landings on Peleliu, U.S. forces would hold about 2 miles of land along the landing beaches. The 1st Marines did not make much progress to the north due to the attacks coming from The Point. There were 200 USMC dead and 900 wounded on day one of the battle. On the second day, the 5th Marines would move to capture the airfield and continue to push to the east coast of the island. As the Marines crossed the airfield, they took heavy artillery file from the northern highlands on the island and suffered heavy casualties. Once they crossed the airfield, their objective of reaching the east coast was met. This would allow the 7th Marines to take on the Japanese defenders located on the southern portion of the island. 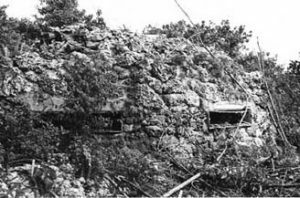 By the 8th day of the battle, the Marines were able to overcome extremely hot temperatures (more than 115 °F), numerous Japanese pillboxes, and lack of water to take and hold both the airfield and southern end of the island. By the third day of holding the airfield, U.S. forces would put it to working to run L-2 Grasshopper aircraft to conduct aerial spotting missions for naval gunnery and USMC artillery. By D-Day + 11 (September 26th), the Marines were able to land F4U Corsairs that were part of VMF-114 on the island. The Corsair aircraft would then begin supporting American forces by conducting dive bombing missions across the island. Routes of Allied landings on Peleliu, 15 September 1944. 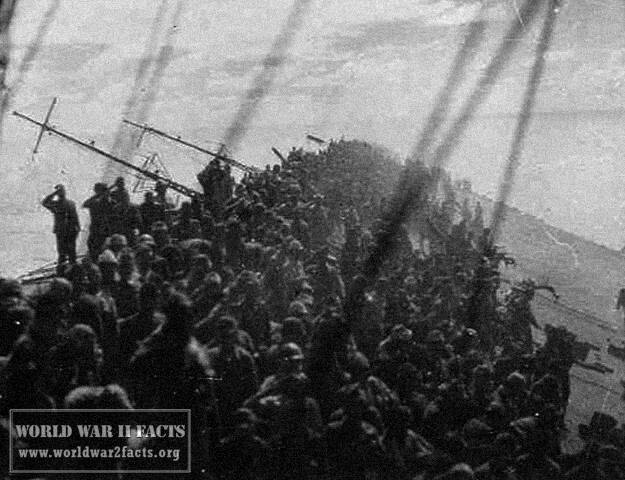 Throughout the Marines landing and into the battle, the Japanese fortress located on top of “The Point” would continue to be the cause of large numbers of casualties on the beaches. COL Chesty Puller ordered Captain George Hunt (in command of Kilo Company, 3rd Bat, 1st Marines) to take the position. Captain Hunt would approach the objective short on supplies and under-gunned. One of his platoons would be pinned down for almost a full day in a location in between fortifications. The Japanese would then cut a hole in his line leaving the company’s right flank exposed. One of Kilo company’s rifle platoons responded; however, and started taking out Japanese gun emplacements one-at-a time. They would use smoke grenades for cover and then sweep through the emplacements using rifle grenades. Once they took out six machine gun nests, they took on the Japanese 47mm gun cave and were able to use a combination of a smoke grenade and regular grenade to force the cave’s occupants out and were subsequently killed. Over the next 30 or more hours, the Japanese would counterattack Kilo company four times. The defending forces would run out of ammunition and use hand-to-hand combat to defend against the Japanese attacking forces. Once Kilo company was reinforced, they were reduced to 18 combat effectives and had taken 157 casualties during the battle. Once “The Point” was captured and held by the 1st Marines, they would move on to take what became known as “Bloody Nose Ridge” or the Umurbrogol pocket. Colonel Puller led his marines in a number of attacks on the ridge, but they were repeatedly repulsed by the embedded Japanese forces. As the Marines slowly advanced through the narrow paths between the ridges, they took fairly high casualties. The Japanese snipers then started to target the American stretcher bearers. At night, the Japanese would infiltrate the American defensive lines to attack the Marines in their foxholes. As a result, the Marines would use two-man foxholes to allow one person to sleep and the other to keep watch. Another hard fought battle on Bloody Nose Ridge would result when Major Raymond Davis, in command of 1st Bat, 1st Marines, attacked Hill 100.The battalion took more than a 70% casualty rate. USMC Captain Everett Pope and his company would make it deep into the ridges on the hill, until he and his men became trapped at the base of another ridge at the top of the hill by the Japanese. Also running out of ammunition during the night, Pope and his men would resort to hand-to-hand combat to defend themselves. They would manage to hold out until dawn when they evacuated the position. By this time, only nine Marines remained. Pope would later be awarded the Medal of Honor for his actions. Over the full course of the battle, Colonel Puller’s 1st Marines would lose 1,749 of 3,000 men (more than a 60% casualty rate). General Roy Geiger would subsequently send elements of the 81st Infantry Division to relieve the Marine regiment. The 321st Regiment Combat Team would make its landing on the west coast of Peleliu at the northern end of Umurbrogol mountain on September 23rd. The 321st, 5th, and 7th Marines would then take turns attacking Umurbrogol and would all suffer similarly high casualty rates. Through mid-October, both the 5th and 7th Marines would lose approximately half of their effective fighting force. At this point, General Geiger decided to evacuate the entire 1st Marine Division and replace them with additional 81st Infantry soldiers. By the third week of October, the remaining Marines would be evacuated to Pavuvu. 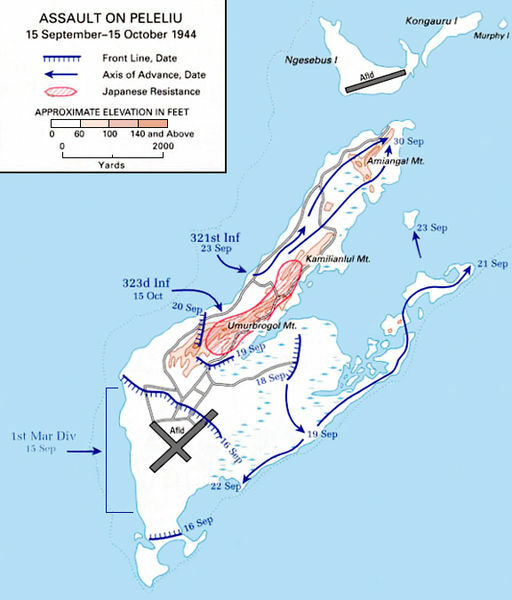 The U.S. Army soldiers would continue fighting the Japanese forces on Bloody Nose ridge for another month before finally securing the island on November 27th ending 73 days of fighting. Prior to this, on November 24th, Nakagawa declared “Our sword is broken and we have run out of spears.” He then burned the regimental colors and performed ritual suicide. 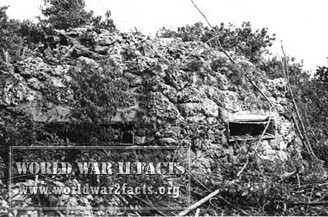 Anecdotally, a Japanese LT, 26 2nd Infantry soldiers, and 8 45th Guard force soldiers would hole up in the Peleliu caves until April 22nd, 1947 when a Japanese admiral convinced them that the war had been over for a while. The fight to displace the Japanese forces around Umurbrogol mountain is considered by many historians to be the toughest fighting the American military experienced during World War 2. 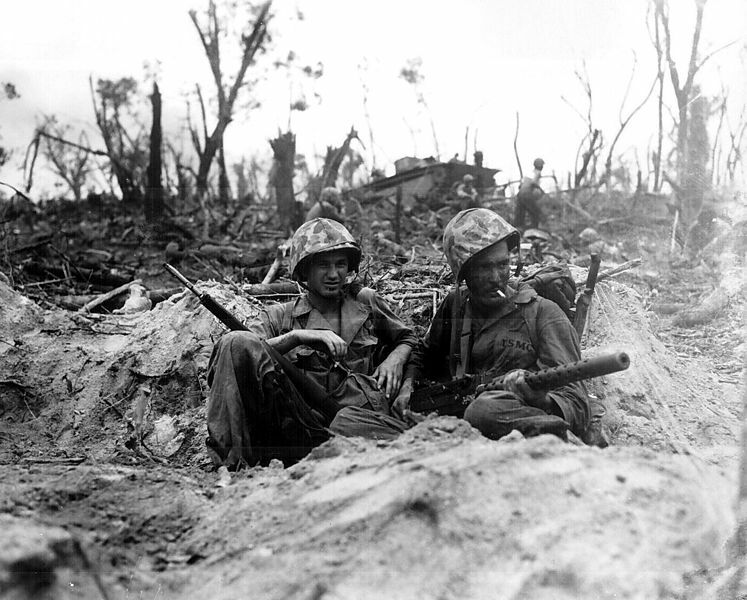 The 1st Marine Division took so many casualties during the Battle of Peleliu that they would remain off the front lines until the Battle of Okinawa on April 1st, 1945. The division suffered more than 6,500 casualties during their 30 days spent on the island (more than 30% of the entire division). The 81st Infantry Division would see more than 3,250 casualties during their time on the island. The decision to take Peleliu remains controversial to this day due to the lack of strategic value of the island. The primary objective on the island, the airfield, was not found to be of much value for attacking the Philippines, and Peleliu would not be used for a staging base for future invasions in the Pacific Theater of war. Because it had been predicted to only be a “3 Day” operation, there were only six reporters who went ashore on the island. In the press, the battle would be overlooked for the most part due to MacArthur returning to the Philippines and the Allies making a push towards Germany in the European Theater. The Battles for both Peleliu and Angaur were important in that they taught American forces the pattern of future Japanese island defenses that would be used at both the Battle of Iwo Jima and Okinawa. The American Marines and Army soldiers would gain significant experience in assaulting heavily fortified positions that they would see again at Okinawa. Based on the recommendation of Admiral William F. Halsey, the occupation of Yap Island in the Caroline islands in this timeframe was cancelled. He had also recommended against taking Peleliu to use the Marines in Leyte Gulf; however, he was overruled by Admiral Nimitz. Anderson, Charles R. Western Pacific. The U.S. Army Campaigns of World War II. United States Army Center of Military History. CMH Pub 72-29. 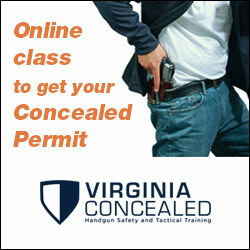 Las Accessed April 6th, 2013. Burbeck, James (2008). "Invasion of Peleliu". Animated Combat Map. The War Times Journal. Last accessed April 6th, 2013. 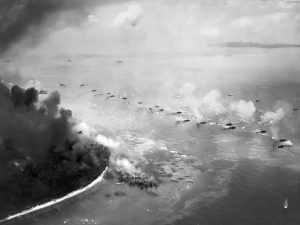 History.com, Battle of Peleliu, last Accessed April 6th, 2013.